Designed for the Apple iPad Pro 12.9 inch, released in 2018. 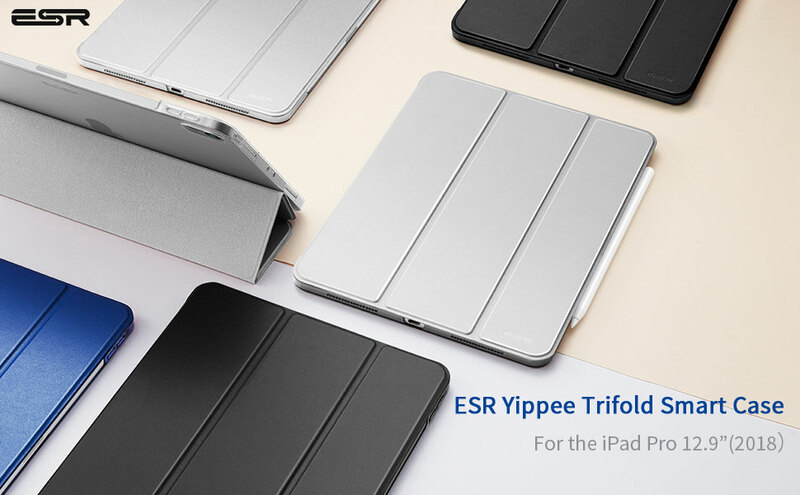 Tightly sealed front cover keeps your iPad safe from scratches. 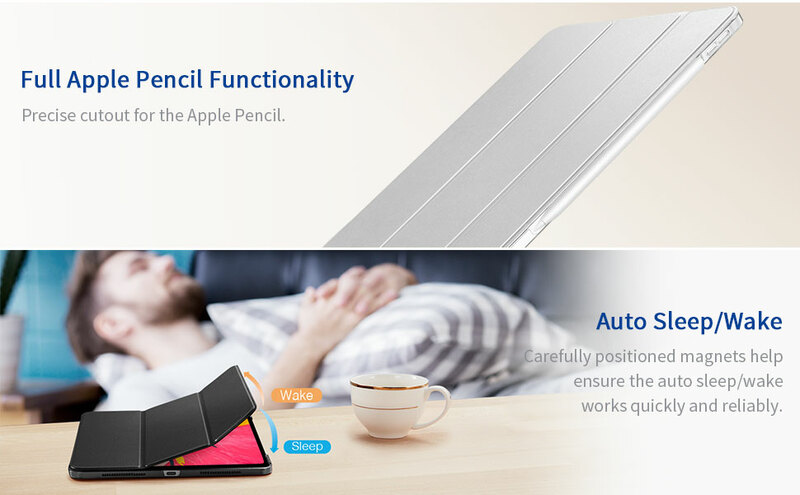 Stronger magnets ensure the auto sleep/wake works quickly and reliably every time. Multiple built-in magnets lock together when in standing mode for sturdy viewing. Made with a durable PU leather exterior, a soft microfiber lining, and a sturdy PC frame. The case provides total front-and-back protection against fingerprints and scratches. The case has arrived and feels to be a very good quality. 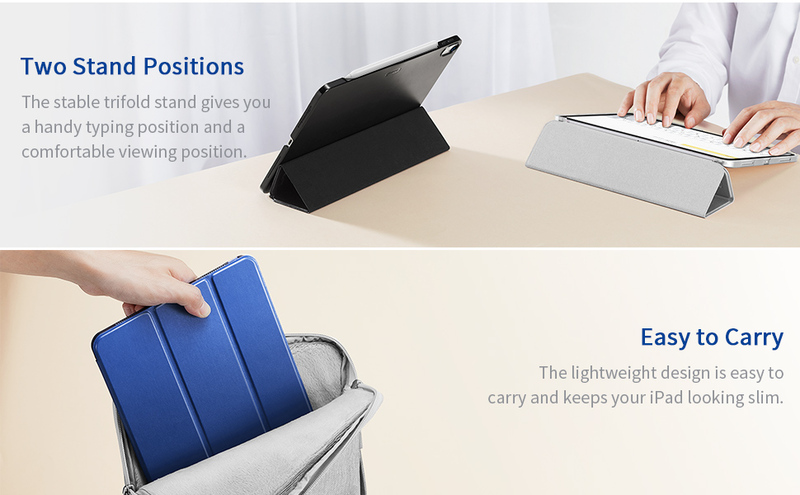 Its light enough not to add too much weight to the iPad when carrying but solid enough to protect it well. IPad fits really well and is snug and I love how safe it feels now. This product worked out beautifully. Can’t complain about anything. Case is really good for the price. It fits perfect on my new Ipad. Great quality!